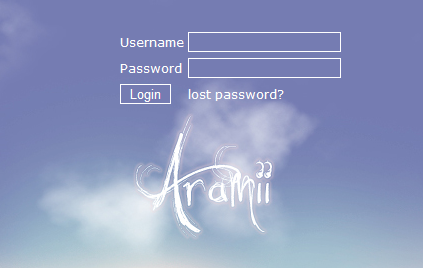 Aramii is an exciting virtual pet game. 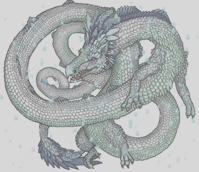 At Aramii you may breed creatures named amis, which come in an endless combination of colors and markings. You can hunt and gather with your amis, and much more.